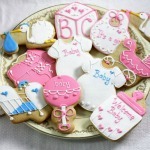 Baby shower prizes may encourage your guests to participate in some of the games played through the shower. Try to keep them simple and inexpensive! By offering prizes to the players you show them your appreciation for being good sport and for helping make the party enjoyable. Bath and body products such as lotions, fancy soaps and scrubs provide a bit of pampering to the recipient and are inexpensive. 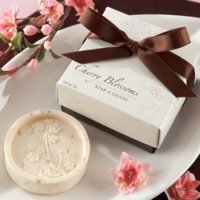 As fragrant and delicately beautiful as the flower for which they are named, these cherry blossom soaps are simply chic prizes for baby shower. 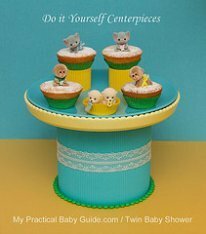 Give as prizes or favors at your Asian-themed or spring baby shower. 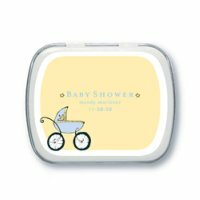 Soothe and smooth your guests skin on the go with exclusive travel size personalized baby shower hand lotions. 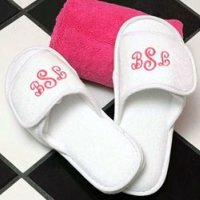 Indulge the winner with these delightful terry cloth spa slippers. Buy home décor type of items for prizes such as packages of flower seeds, decorative candles, coffee and tea mugs, measuring spoons, lucky bamboo plants etc. 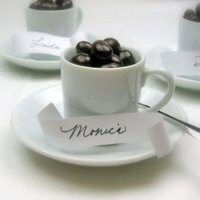 These mini tea sets make fabulous favors for a baby shower.Fill the cup with candy, chocolate covered espresso beans, nuts, or other goodies. With these mini heart vanilla travel candles, magic is in the air—wherever you go. 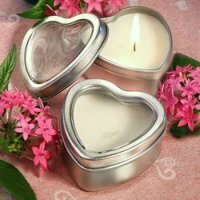 Give as fabulous baby shower prizes or favors or decorate your shower with these lovely scented candles. In Chinese culture the bamboo plant has been considered lucky for thousands of years. It symbolizes strength and resilience and when given as a gift, it is said to bring good fortune. According to Feng Shui masters, the bamboo plant creates positive energy and balance to any room. 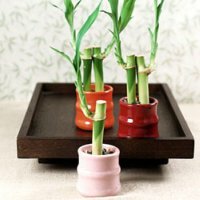 A low-maintenance houseplant, the bamboo needs minimal sunshine and little care to survive. This natural and environmentally friendly bamboo plant is a welcomed favor or prize for baby showers. Something sweet and edible is always a lovely prize. Hershey's brand chocolate is a classic American favorite and has been since the early 1900's. Today Hershey's chocolate bars and candies are still a favorite all over the world. These tins filled with mild, yet refreshing, peppermints and are great as prizes or favors. There's nothing like a classic gumball machine to bring out your inner child. 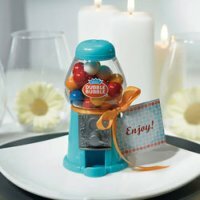 So for your baby shower, make sure it includes these mini classic gumball machine favors. 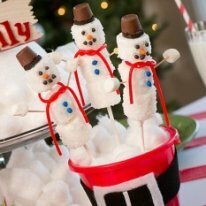 They are guaranteed to knock your guests' socks off! 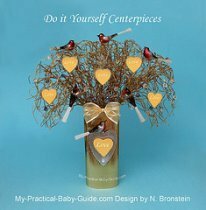 Give your winners note books and mini notepads, a practical gift to place on the office table. 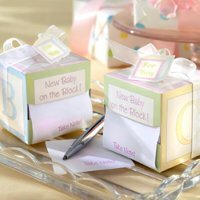 These useful little keepsakes are filled with blank white notepaper and make fabulous baby shower prizes or favors. 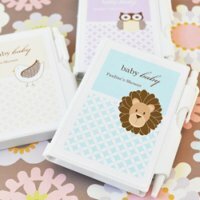 "New Baby on the Block" sticky notes are unique and practical. 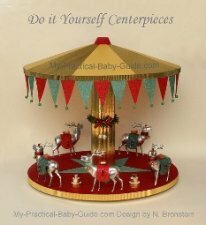 This practical gift is sure to be a hit with guests at your baby shower. 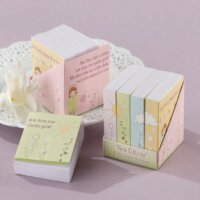 The pocket sized note pads are a must have for mommies on the go. 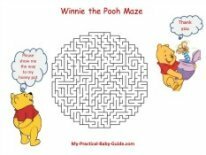 They're convenient for making shopping lists, reminders and jotting down play dates. 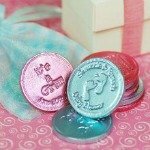 This wonderful favor is personalized so you can send guests home with a message of thanks and a keepsake from your special event.